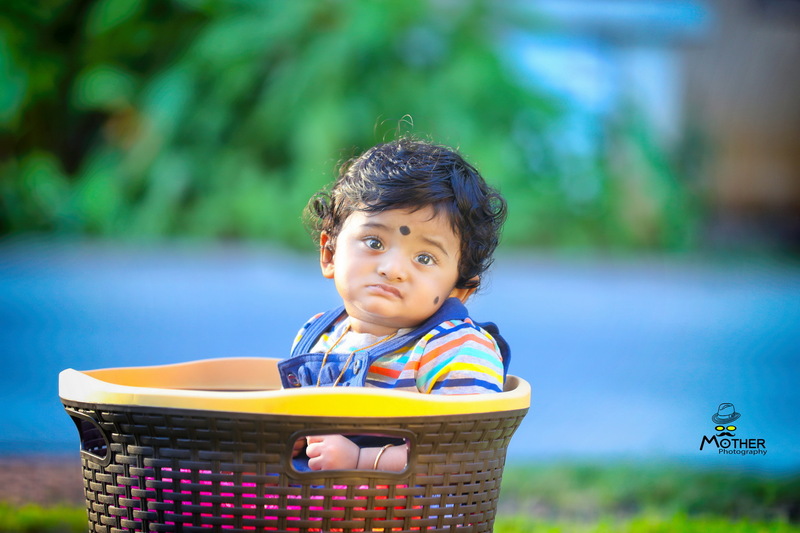 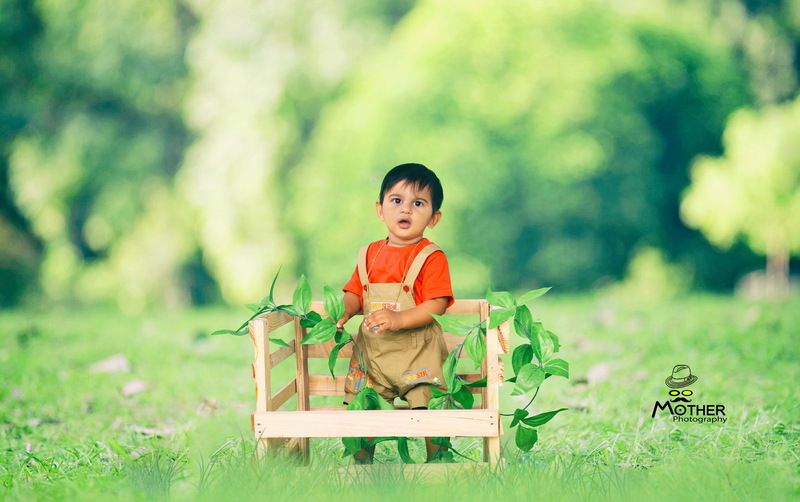 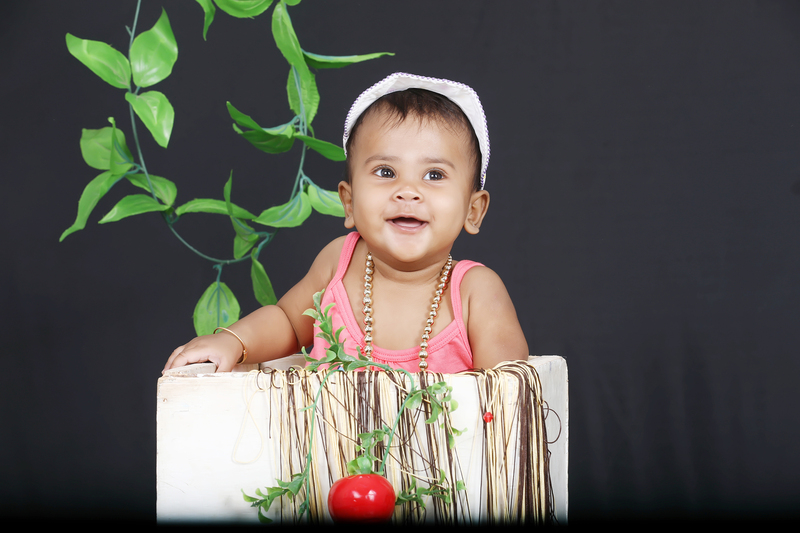 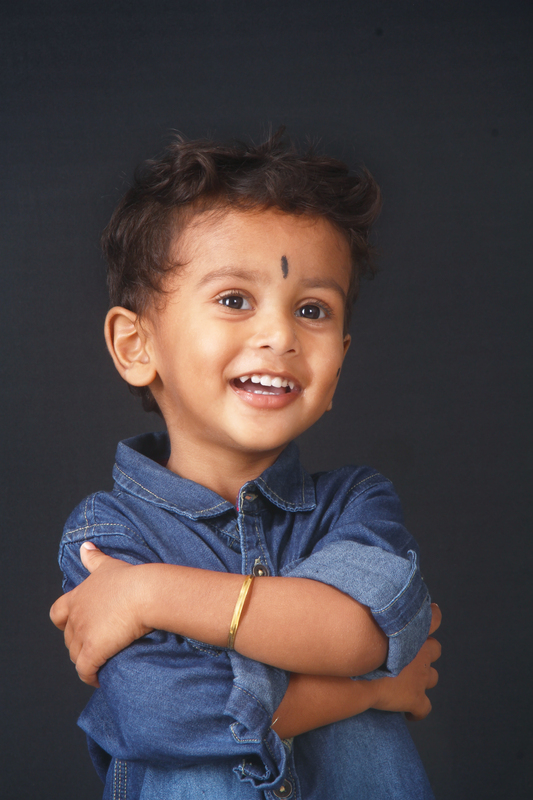 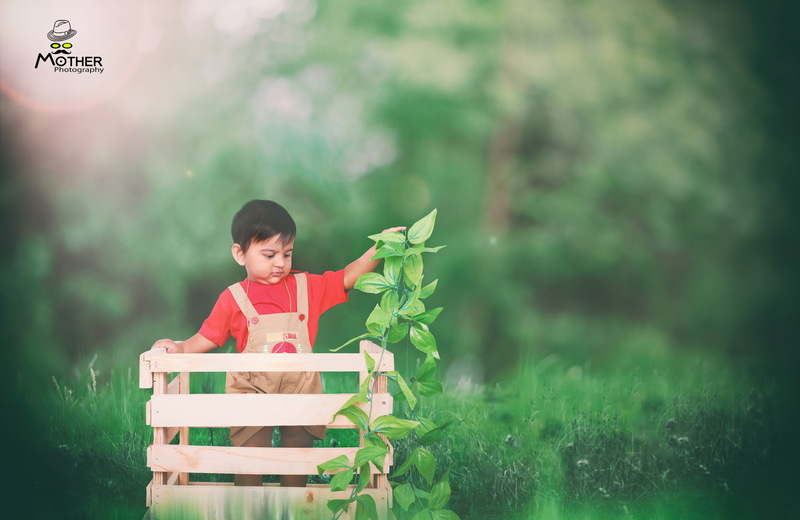 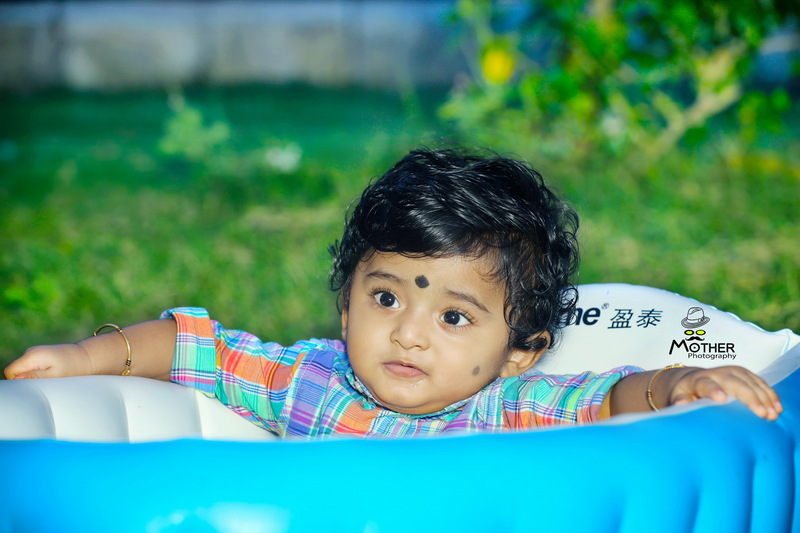 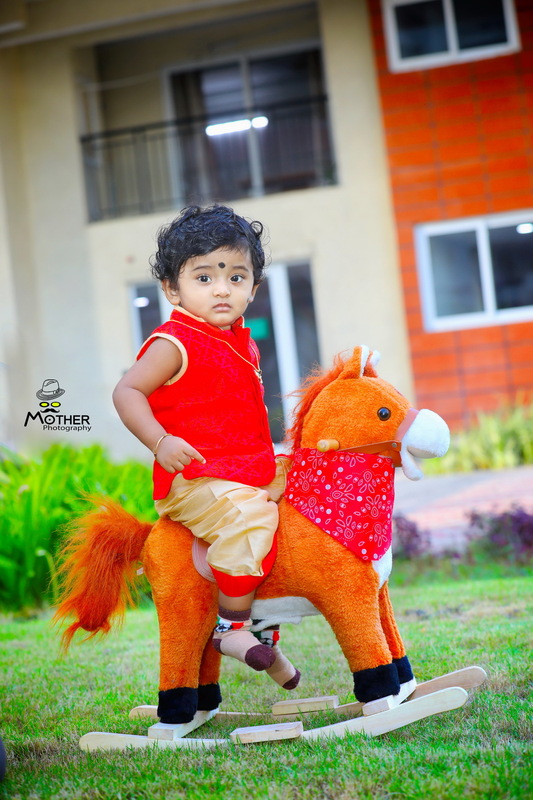 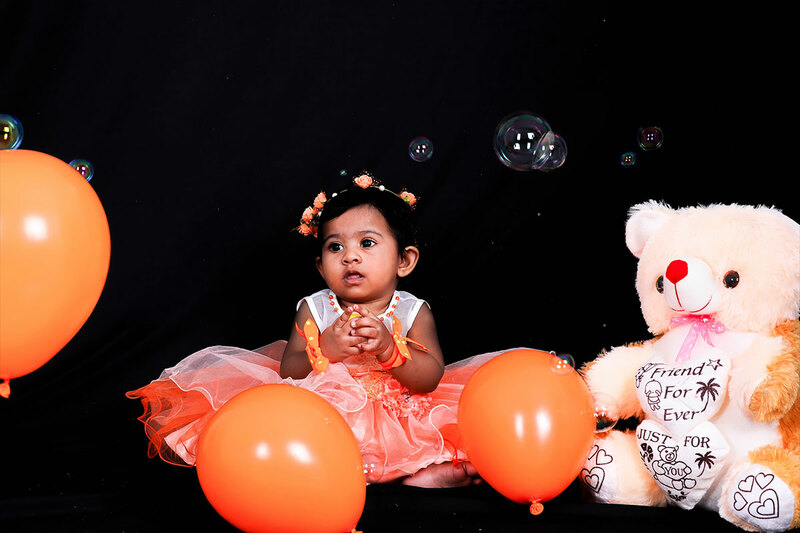 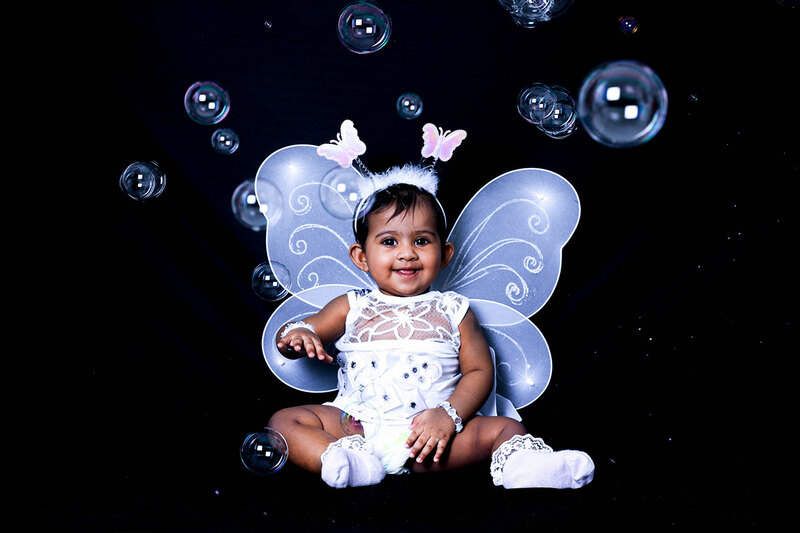 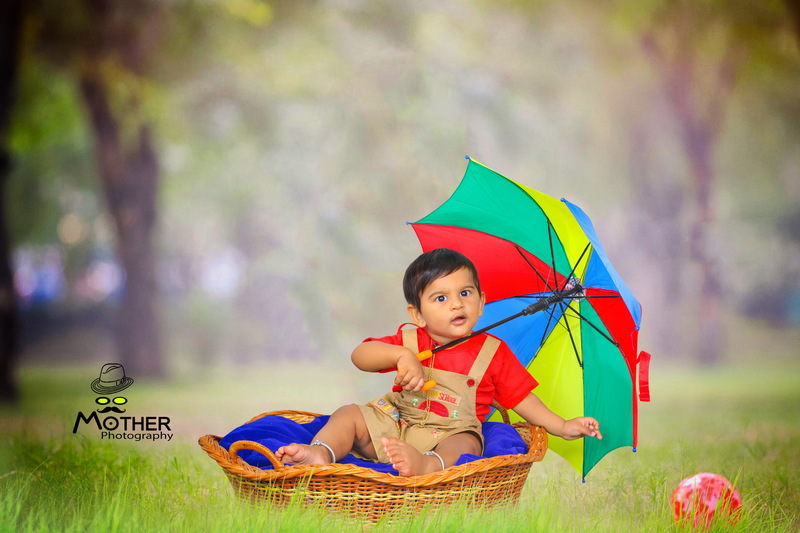 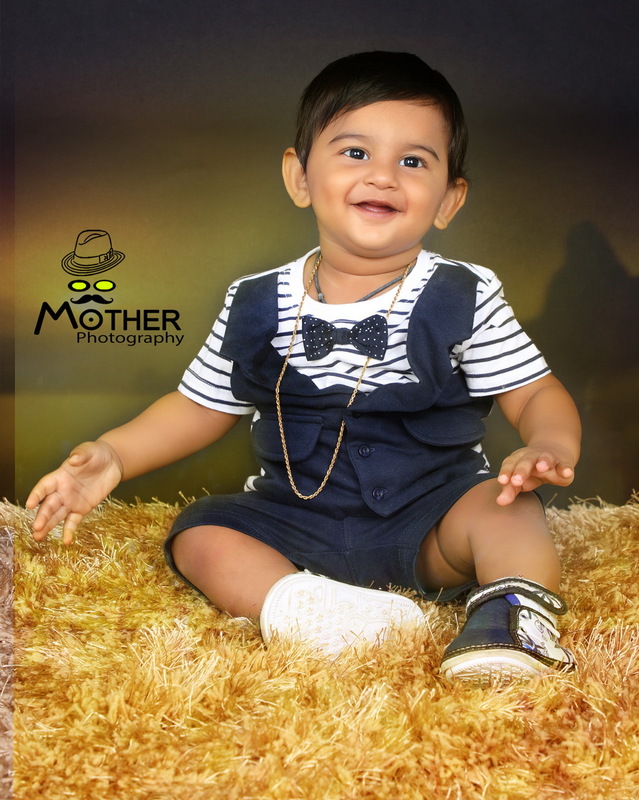 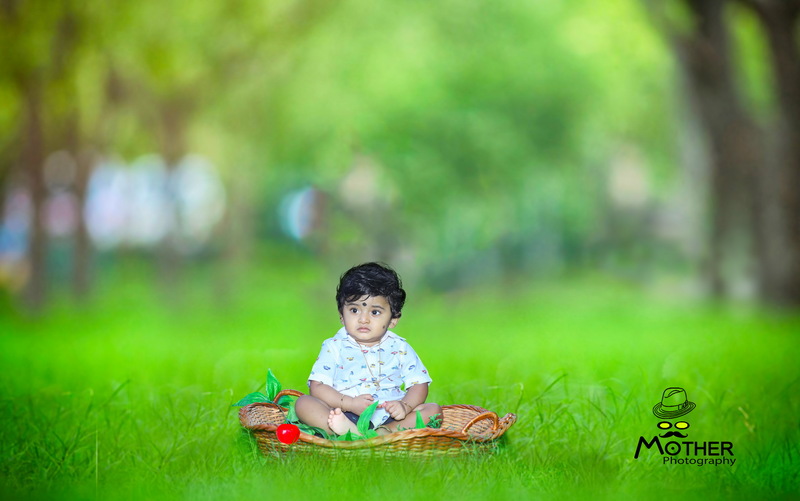 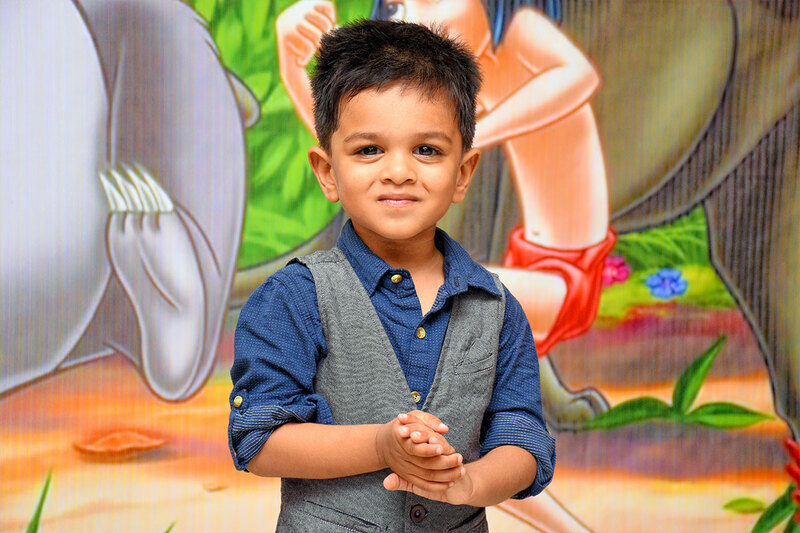 If you’re looking for kids photography in the chennai area, Mother studio is a professional children photographer who has delivered hundreds of children portraits that are tasteful, timeless and capture fun moments you’ll cherish forever. 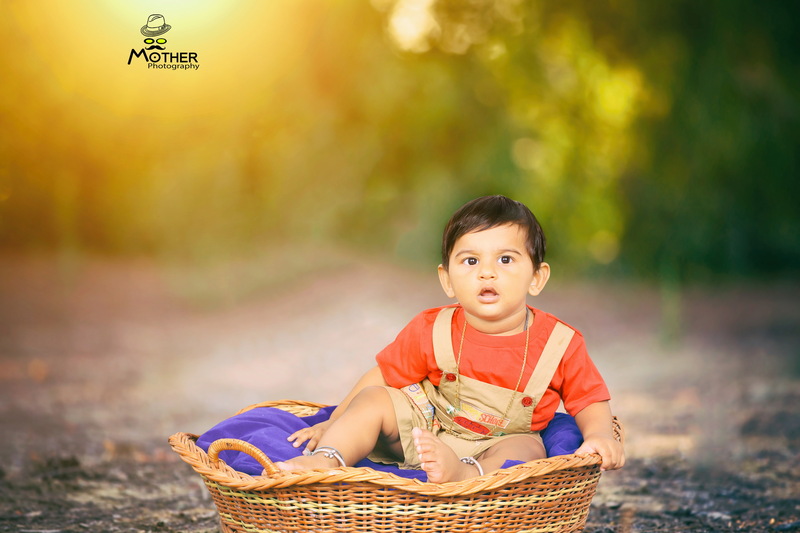 With a relaxed and fun approach, Mother studio focuses on your child enjoying the process as much you will. 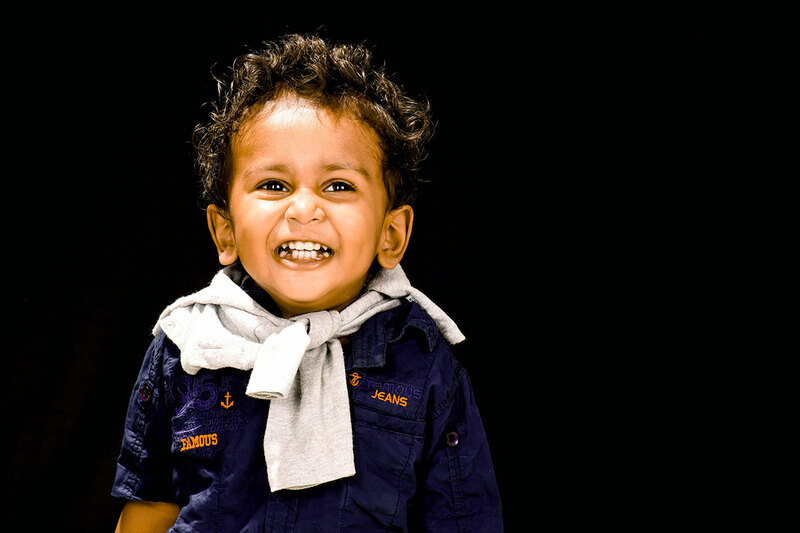 The best kid photography happens when your child is smiling, happy and feeling spontaneous! 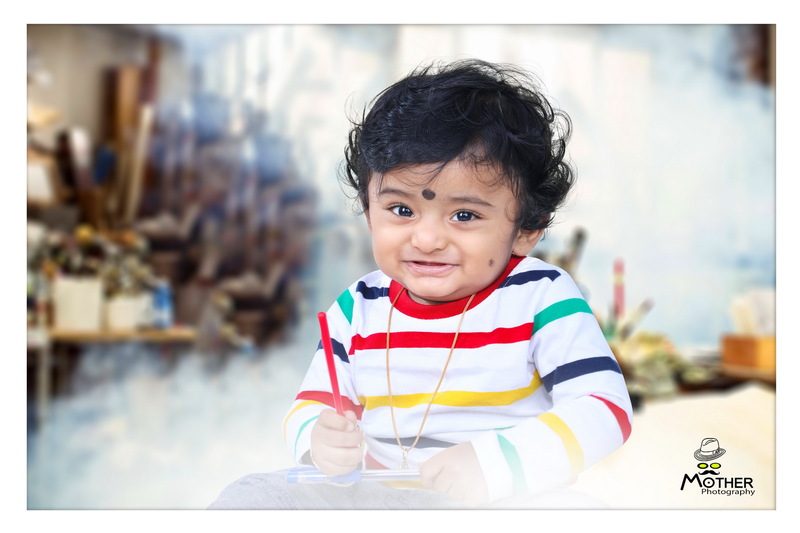 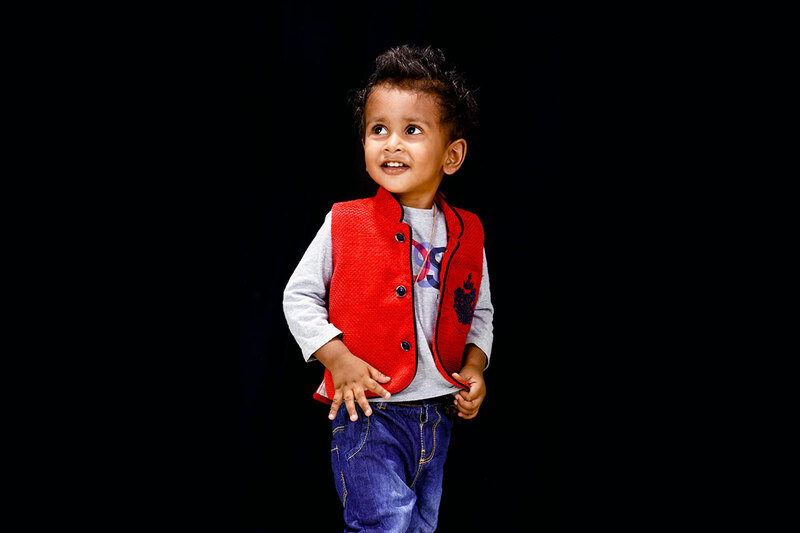 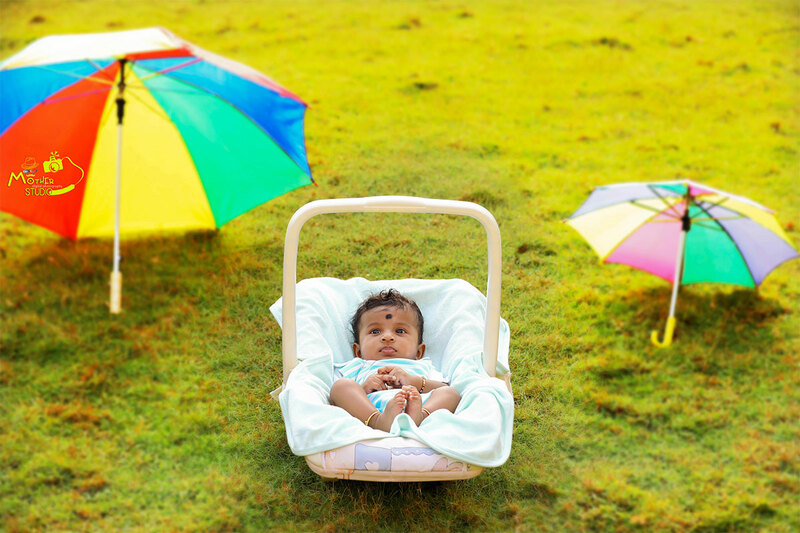 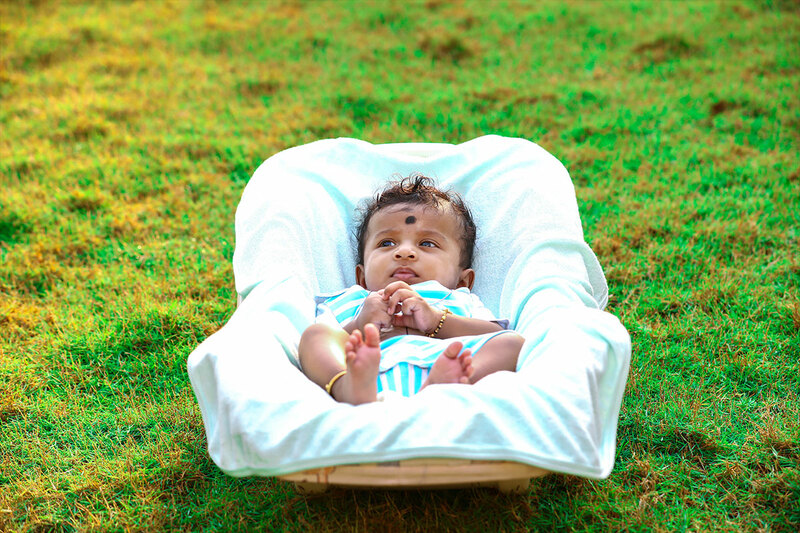 As an experienced chennai child photographer, Mother studio aims to bring knowledge, experience and a little artistic flair to your portrait, creating wonderful memories of your child that will bring joy for years to come. 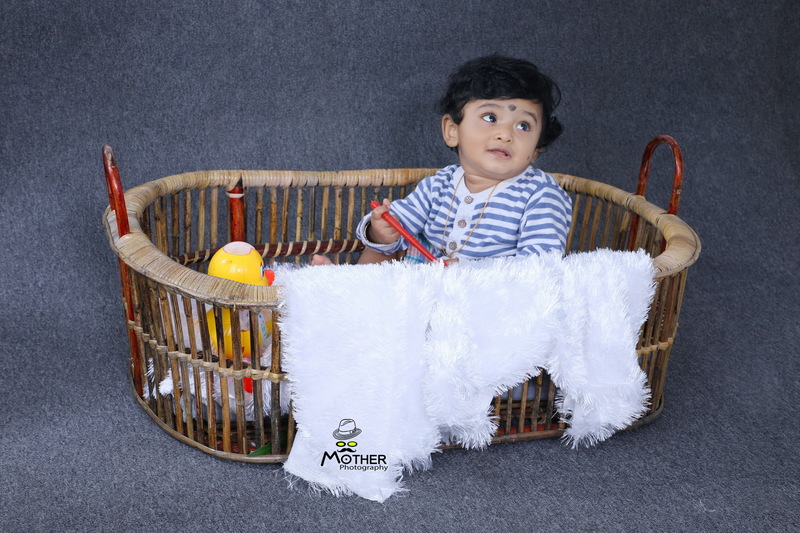 New-born baby photography – Typically taken in the first few weeks of a baby’s life. 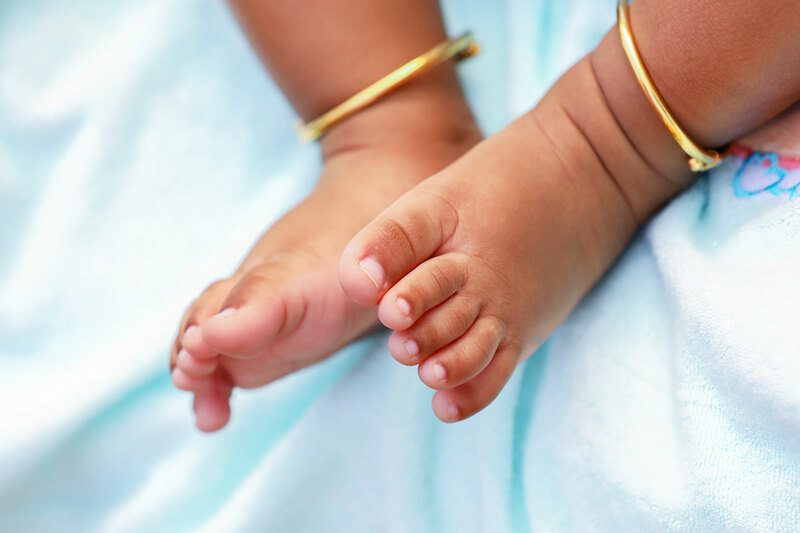 It’s always worth remembering that babies grow so fast in these first months, making an early booking important to capture everything before it’s too late!